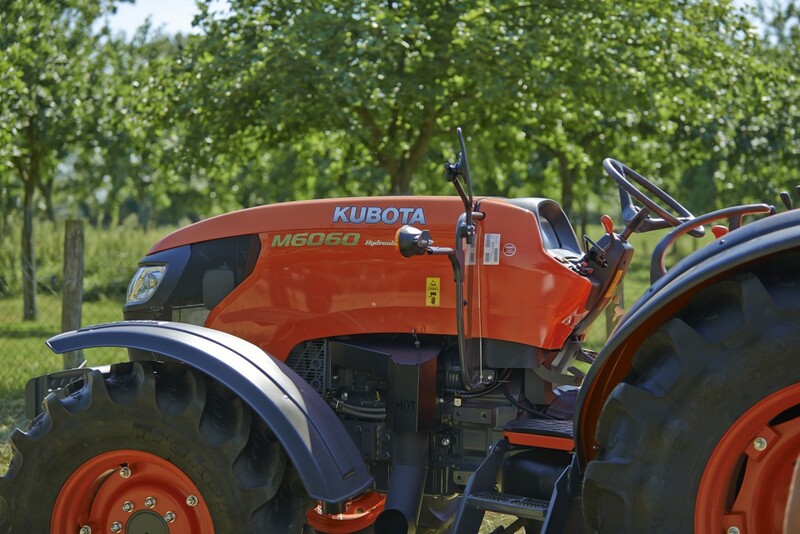 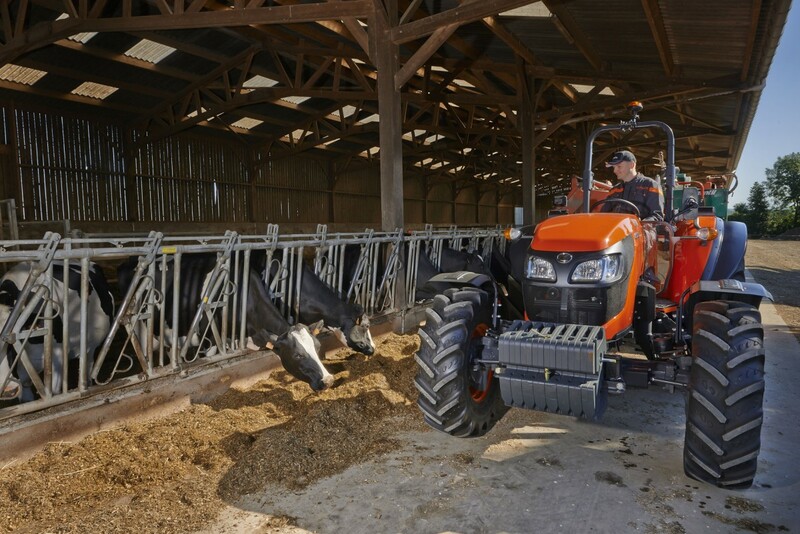 Tractors in the M60 series impress through optimised power and ease of operation. 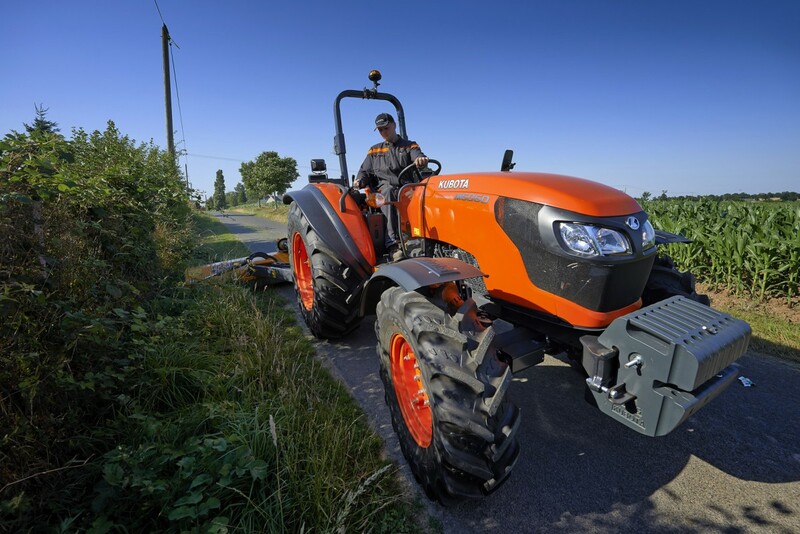 A common rail (CRS) engine guarantees maximum power and torque output with low exhaust emissions and outstanding economy, and sophisticated engine design results in a tractor that is not only extremely easy to use but also highly efficient. 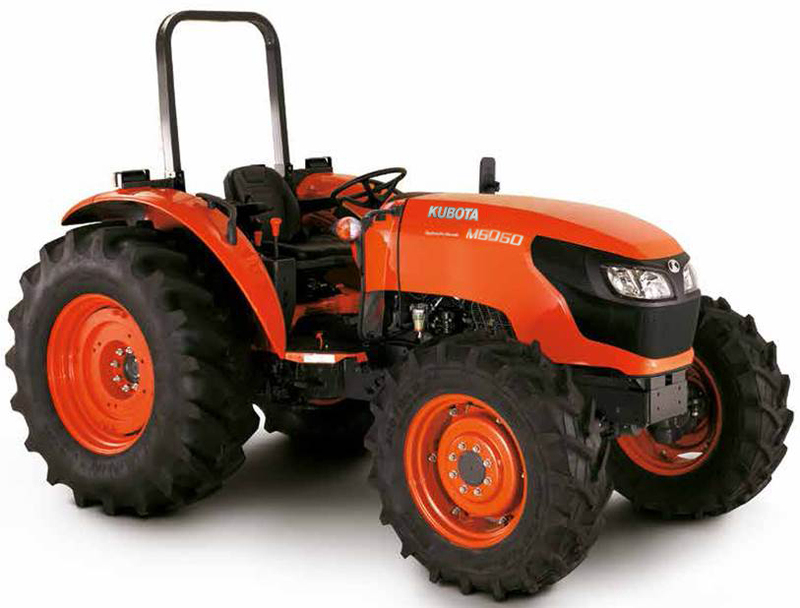 With outstanding agility, an excellent power/weight ratio and a maximal load capacity of up to 3200 kg, this tractor is optimally suited for use on grassland farms, as on-farm tractor with front-loader use, and for soil cultivation. 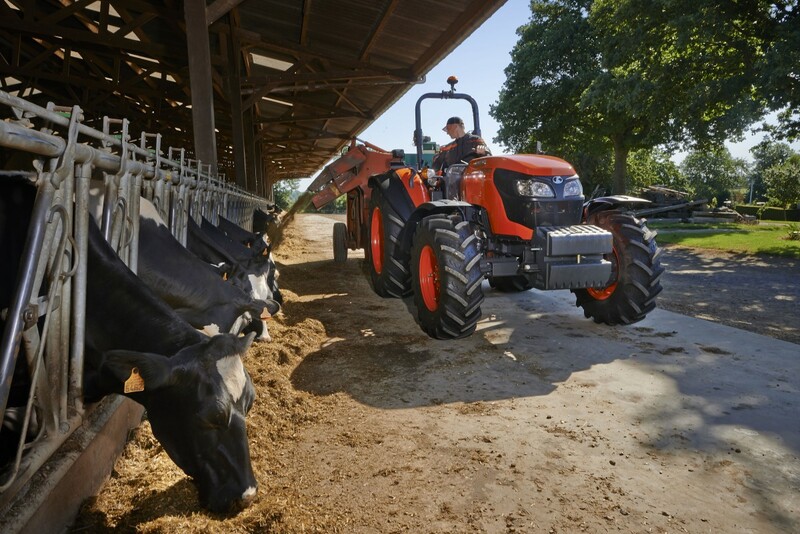 Would you like to learn more about the M6060 ROPS?